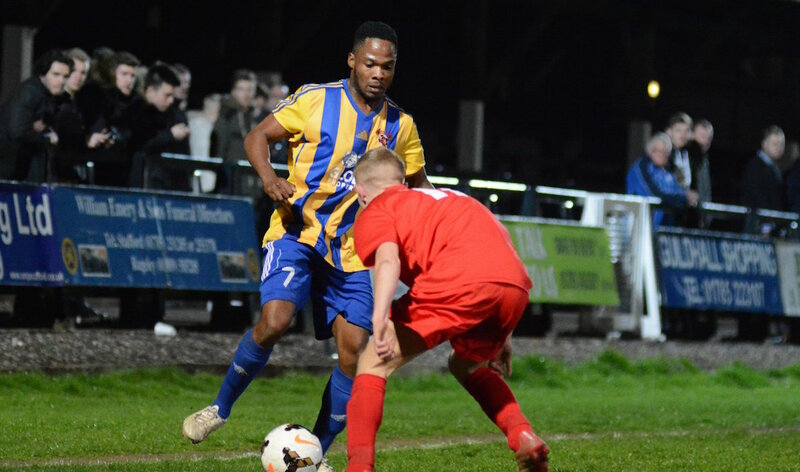 Winger Mensah Kinch grabbed his first hat-trick for Sporting Khalsa before half-time to win this Staffordshire Senior Cup tie and put Ian Rowe‘s men into the next round. 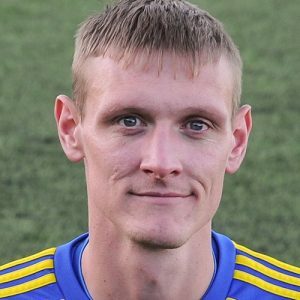 Goal-happy Khalsa now have a whopping 29 goals in the last seven games, with Lee Chilton, Dan Westwood, Dave Meese and Josh Thomas also getting on the scoresheet. But despite the scoreline, Eccleshall were game and dogged opponents with two-goal striker Chris Aziamale impressing in particular. But, in truth, it was Khalsa’s punishment when they created chances that would prove to be the key difference between the two sides. Khalsa will now face Stone Old Alleynians away in the next round, a repeat of their 7-3 FA Vase victory a few weeks ago. No doubt the Staffordshire side will have revenge on their minds. Date to be confirmed.